PEA RIDGE -- Jaret Russ scored six touchdowns for Shiloh Christian Friday night, including four in an explosive first half, leading the Saints to a 49-13 victory over Pea Ridge at Blackhawk Stadium. The victory also earned the Saints a 4A-1 Conference title, the program's first since the 2010 season. Shiloh (9-1, 7-0 4A-1) has now won nine straight games after a season-opening loss to Class 5A Texarkana, and currently has the longest winning streak in Class 4A. 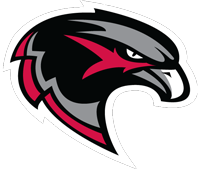 Pea Ridge (7-3, 6-1) also came into the game unblemished in conference play after beginning the season with two nonconference losses. "That was two good football teams out there tonight," Shiloh Christian coach Jeff Conaway said. "We were just really confident in our team. They get better each week, so we knew if we came in and played well that this was a possibility. The Saints showed a balanced attack offensively, outgaining the Blackhawks 437-160 in total yards. Shiloh completed 17 of 25 passes for 236 yards, while rushing for 201 on 33 carries. "I think we are just playing at a very high level right now and I think we showed tonight just how explosive we can be in all three phases," Conaway added. "We have a lot of weapons on offense, and when we can distribute the ball we can be very explosive." Shiloh Christian wasted little time setting the pace on the opening drive, needing less than two minutes to move the ball 76 yards in eight plays. Russ gave the Saints 7-0 lead with an 11-yard run with 10 minutes, 4 seconds left in the first quarter. Shiloh Christian then took advantage of an errant snap over the Pea Ridge punters' head, recovering it at the Blackhawks 11. Russ again completed the drive with a 1-yard blast to make it 14-0. 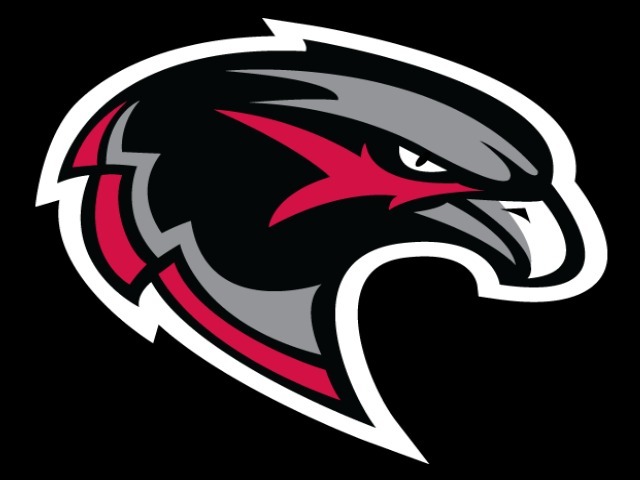 The Saints recovered an onside kick at the Pea Ridge 49, but on the first play of the ensuing drive, the Blackhawks' Carson Rhine -- who played quarterback and defensive back -- picked off a pass at the Pea Ridge 12. After a short drive, and another Blackhawk punt, Russ hauled in a 15-yard pass from Eli Reece to make it 21-0 with 3:29 still to play in the first quarter. "I just came out here wanting it tonight," Russ said. "I wanted a win, I wanted a conference championship. I worked on it all summer, but I have to give the credit to my guys on the O-line. They opened up a bunch of holes and made it easy for me. I think we are rolling right now and have some great momentum going into the playoffs." The senior running back finished the night with 73 yards and four rushing touchdowns on 12 carries. He also hauled in four passes for 77 yards and two scores. "We challenged our guys all week that when you get your number called, go make the plays, and Jaret definitely did that for us tonight," Conaway said. Pea Ridge was able to find the end zone early in the second quarter when Tristin Brewer capped off a nine-play drive with a 10-yard touchdown to cut the lead to 21-7. After an exchange of punts, Shiloh's reserve quarterback Jaiden Henry went 71 yards on a keeper down the left sideline to extend the lead again. Pea Ridge then mounted a 10-play drive as Rhine scampered in from four yards out to make it 28-13 with 4:06 left in the first half. Shiloh's Micah Button intercepted a Blackhawk pass late in the half, allowing Russ to score again on a 29-yard pass from Reece just before the intermission. "I was pleased with how well both of our quarterbacks played," Conaway said. "Eli threw the ball well and distributed it nicely, and Jaiden did a nice job running the ball." Shiloh will host Star City in the first round of the playoffs next Friday night, with the possibility of playing the first three rounds at home.